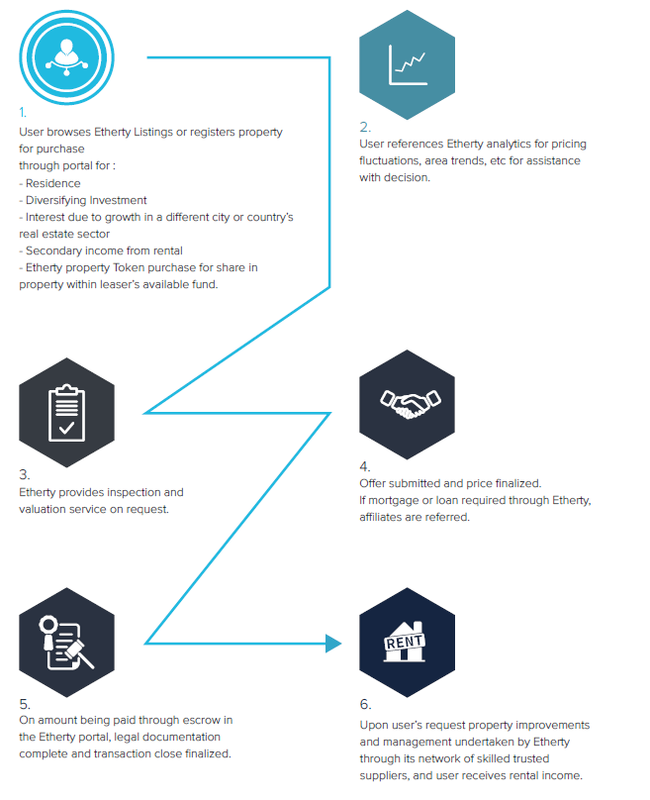 How does Etherty intend on making money? 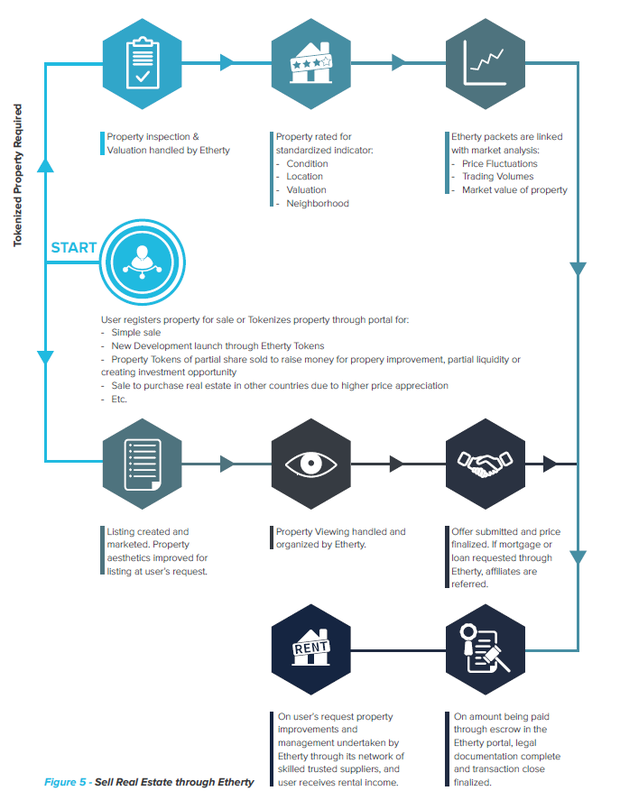 Smart Contracts are autonomously deployed once approved and executed as buyers purchase property tokens during the live sales. 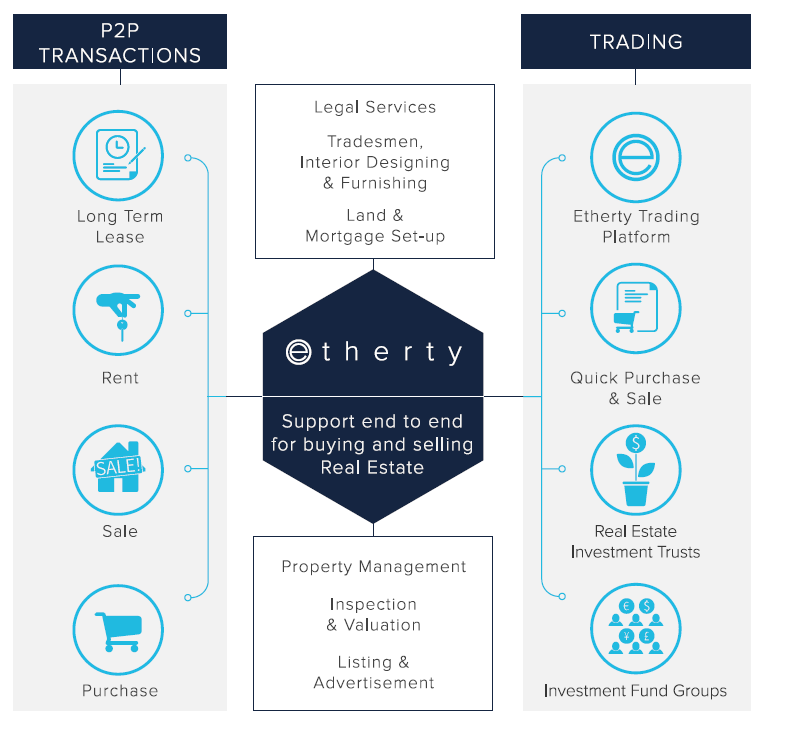 Etherty will develop the interfaces to allow real estate sellers to initiate the creation of a smart contract via the web and mobile applications. 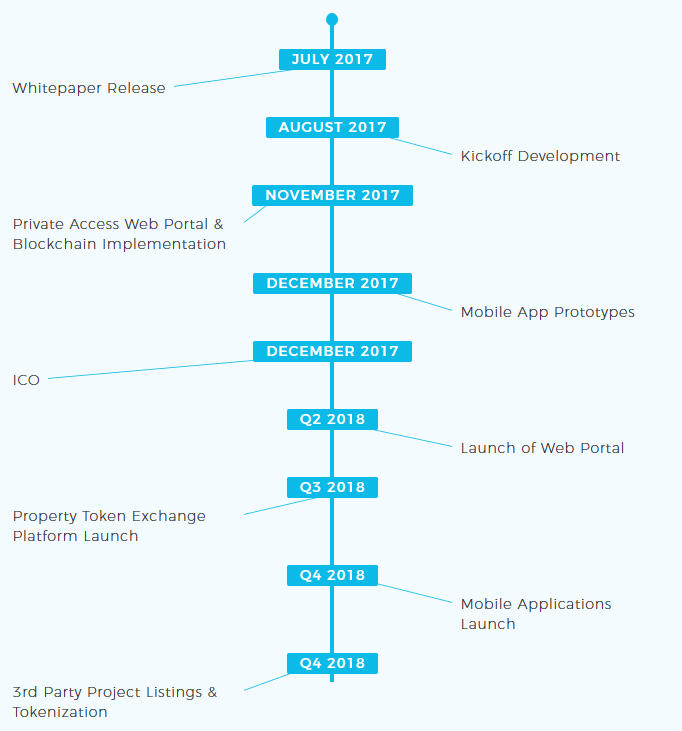 All terms & conditions of sale including target sale price (validated by valuations from reputed industry professionals), token code, token price, sale period, start & end dates for the property ICO, specific KYC/AML requirements and minimum contributions required from buyers will be set prior to the approval of the listing. 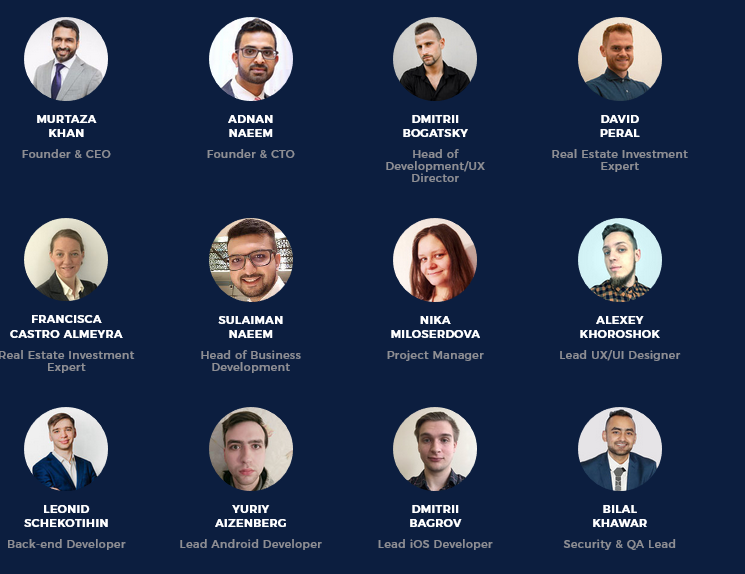 Real estate will be tokenized and made available as a crowd-sale for investors via a smart contract. 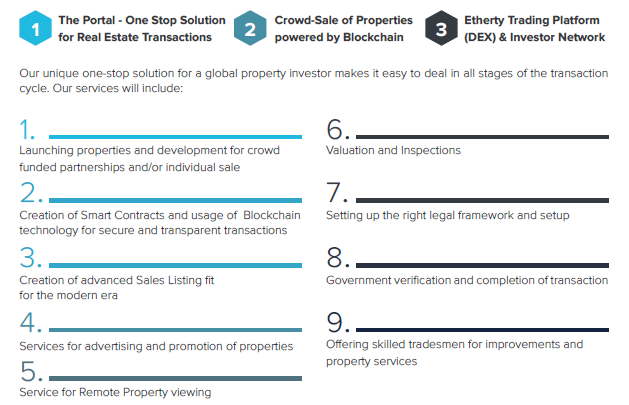 These sales will function just like ICOs do – time bound, with a target amount based on the 3rd party valuations of the properties on offer. Buyers will be given the option to pay in fiat and cryptocurrency (based on the buyer’s location). Funds will be held in an escrow account until the sale is complete. 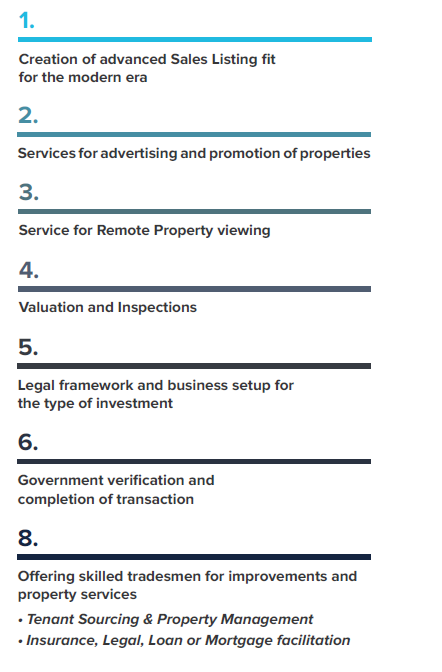 Once the property is registered for ownership, the tokens are distributed and listed on the ETP. 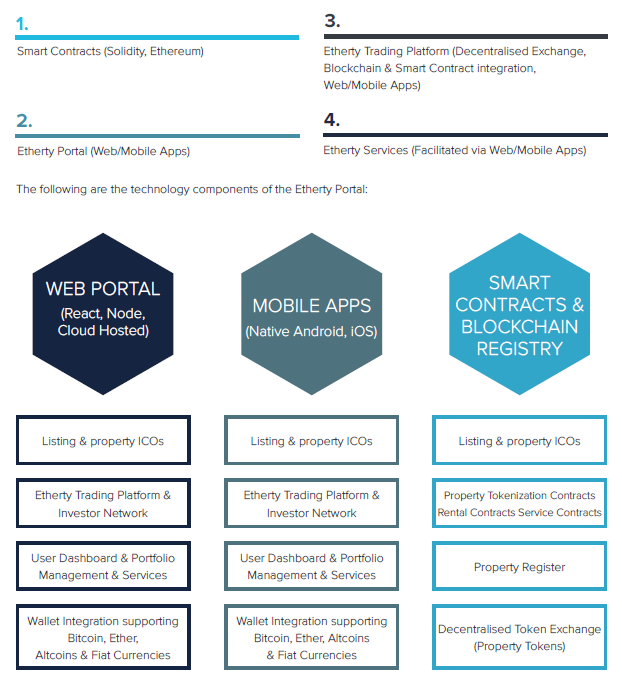 Etherty will enable the creation of custom Tokens for each project. This will give our users control over realising the returns they are looking for, and also allow them to participate in exciting new global developments that we will release with their existing investment amounts. 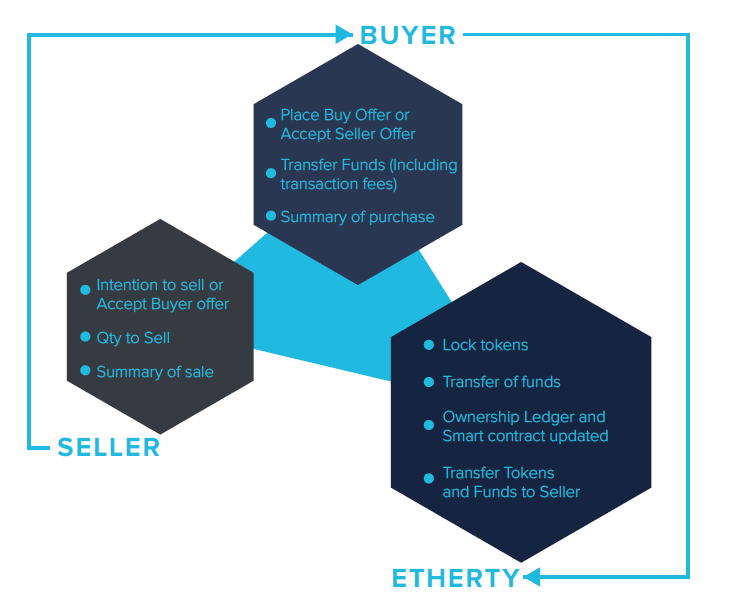 Etherty will work closely with the developer to launch the type of token that best suits the developer’s requirement. 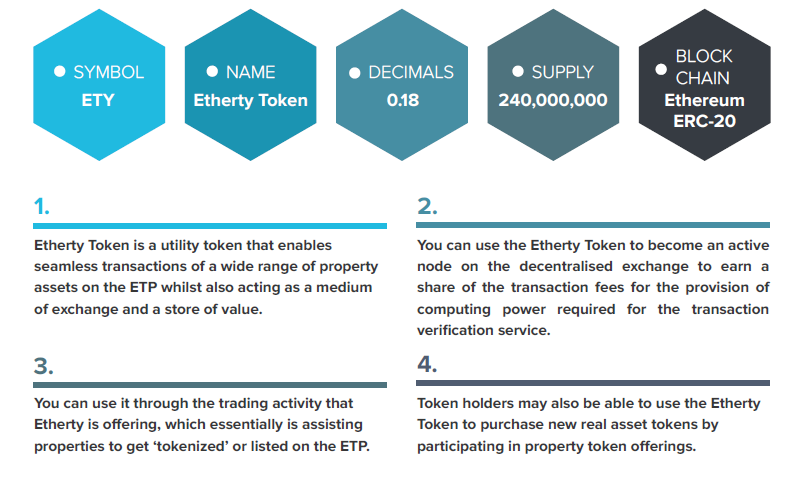 The ETP is a custom-built decentralised exchange (DEX). This exchange is based on the principles of a regular stock exchange where the Property Tokens can be liquidated or exchanged for other property tokens, crypto-currencies or fiat currency. 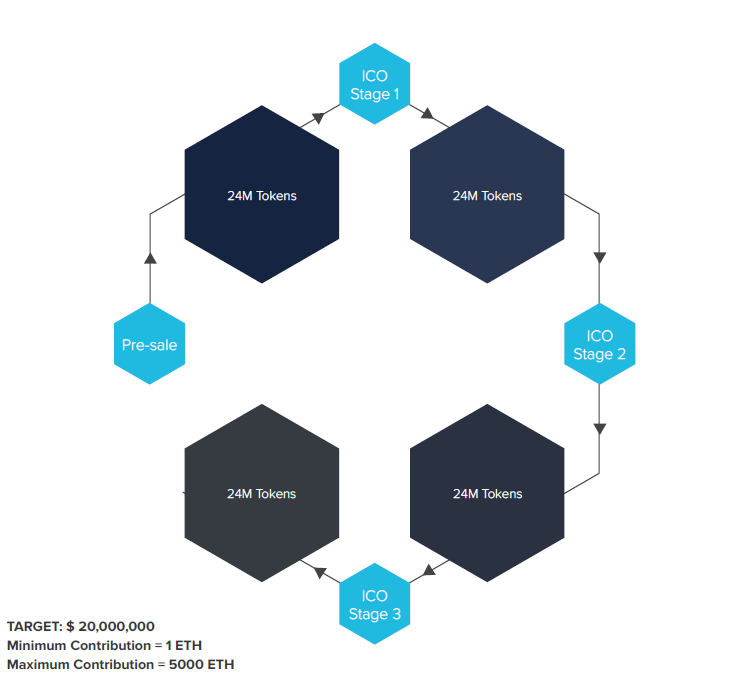 The decentralisation of the platform will allow Etherty Token holders to become a vital part of the system. 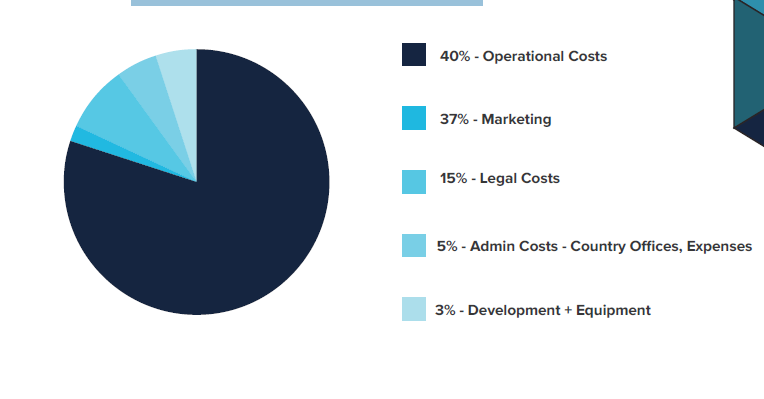 Active nodes will be rewarded for verification and validation of transactions by earning the right to a percentage of the fees collected for each trade that takes place on the platform.